Both Shelby and I were due at the beginning of this year, so we've been able to bond quickly over all things newborns. When she reached out about possibly trading shoots (she's also a photographer! ), I was thrilled. So, yesterday morning I wandered down a few blocks from my apartment to spend a little bit of time with the Hostetler family. And as one does when one is around a newborn, I spent most of the time ooing and aahing over little Ezra Gray. I can assure you that you would have too. 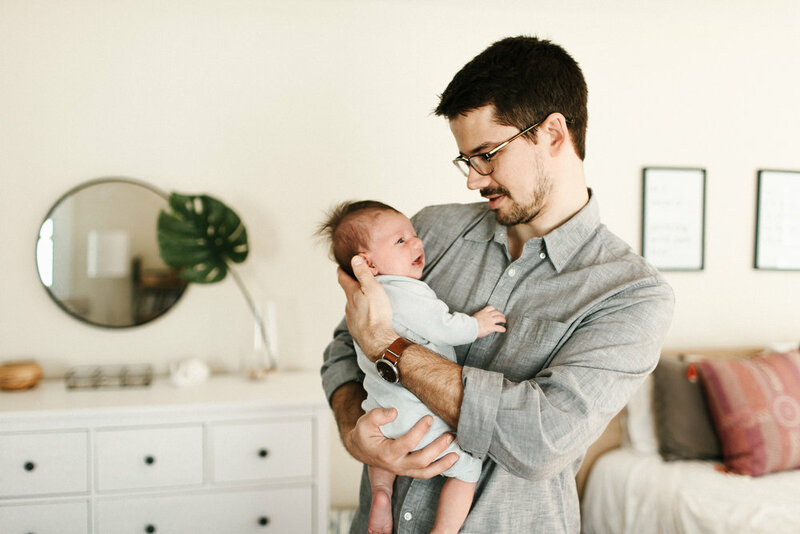 If you're welcoming a new little lad or lady into your crew or if you just need some updated family photos that feel like you, let me know right here.